There have long been rumors that Google search prefers mobile-friendly websites (or responsive design), but it is official; on April 21, 2015 Google started ranking mobile-friendly websites higher on mobile devices, especially on smartphones. According to ComScore, 60% of online traffic is generated by mobile devices. And during holiday season, that same percentage of Amazon users shopped via their mobile devices. 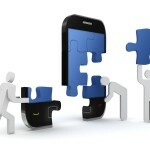 Mobile will continue to affect businesses large and small. 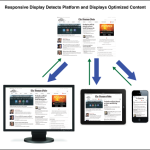 With Google taking an official stand on which websites will be given priority based on their mobile capabilities, if you haven’t been moving toward RWD (responsive website design) it’s time to get serious. Google execs predict that smartphone web searches will soon outnumber personal desktop searches, and while the new Google search rule applies only to searches done on mobile devices, my prediction is that it’s only a matter of time before desktop and tablet searches are part of the mix. Individual pages are ranked over full sites. What this means is that even if your entire website is not yet mobile-friendly, but you have a landing page or two that is, those landing pages have a good chance of appearing higher in search because of their responsive nature. Not all mobile-friendly sites are created equal. In other words, Google decides not only if a website is mobile-friendly, but will decide which site is more or less mobile-friendly than others and show this in the ranking of what appears first, second or last in a search. Content still matters. Even if you have a page on your site that is not mobile-friendly but has high quality content, you may still see it rank higher in search than mobile-friendly pages/sites with crappy content. 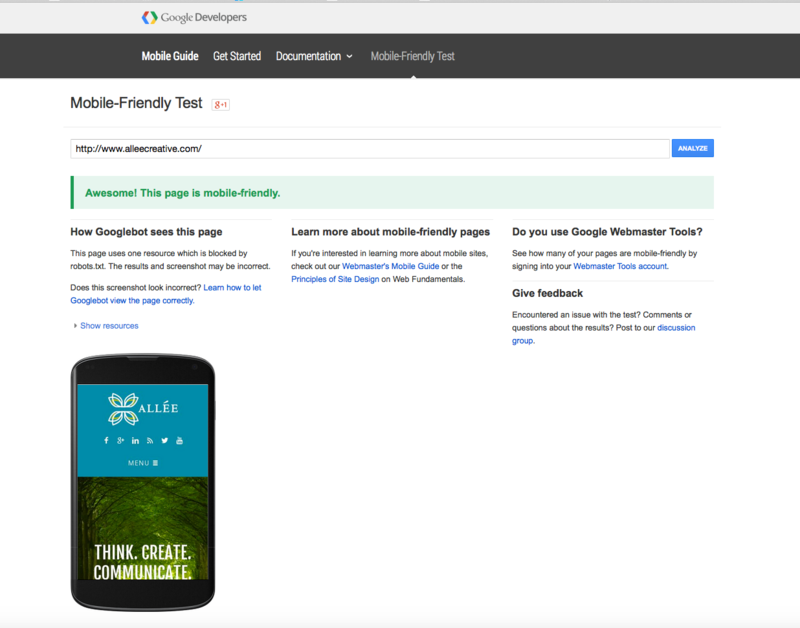 Google has a great link you can use for a quick assessment of whether your website (or page) fits their mobile-friendly requirements. Once you put in your URL, you’ll receive a notification on the page (see below). Google has also provided a great list of FAQs for those who have additional questions about the new roll out. 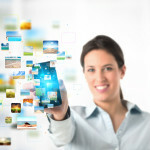 We’ve been talking a long time about the effects of mobile and your business. This change from Google serves as a huge wake-up call to those who were ignoring the message. How your customers and clients perceive you online–on their phones–is very much a determining factor of whether or not they will do business with you or seek out your services. In fact, it’s right in the marketing mix: price, product, promotion, place. Your website is the place. And if they can’t find you online, if they can’t quickly get the information they’re looking for because your site is too cumbersome to view on their phone or the information isn’t there, they’re gone. Just because Google’s new search rankings criteria was made official on April 21 doesn’t mean you’ve missed your window of opportunity. Each time Google does a crawl of your site, they’re looking for whether or not it is mobile-friendly. 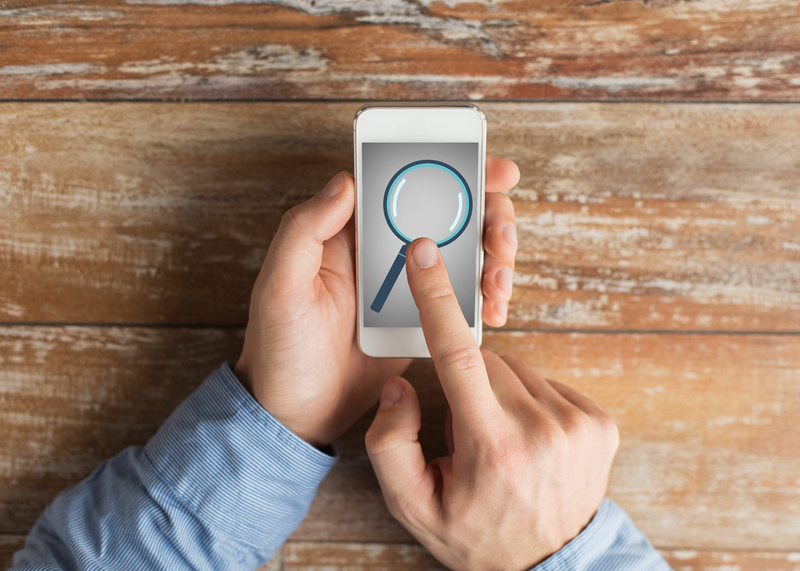 Once your site is, you’ll start moving up in the mobile search rankings as well. We’re here to help. We’ve created many responsive websites for clients, including our own site, that will grow with new Google search algorithms whether on smartphones, tablets, iPads or personal desktops. Before you jump into a new website overhaul that doesn’t include responsive design, contact us. We’re here to make your website function through great content and responsive design, so your online presence can be the power house you need to generate business and bring in new clients.